Our apartments and townhomes offer clean designer backsplashes, and the option of a convenient in-home washer and dryer. You’ll keep cool with central air conditioning and stay cozy with wall-to-wall carpet. Available assigned parking makes coming home to The Village of Chartleytowne Apartment & Townhomes all the more relaxing, while 24-hour emergency maintenance and controlled access offers peace of mind. 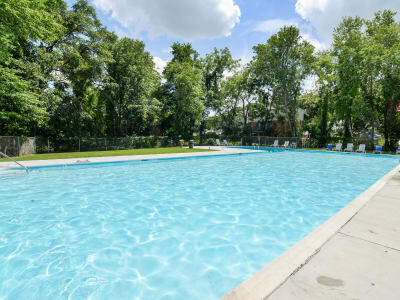 Contact us to schedule a tour to see all the wonderful features and amenities available at The Village of Chartleytowne Apartment & Townhomes near Reisterstown Regional Park.